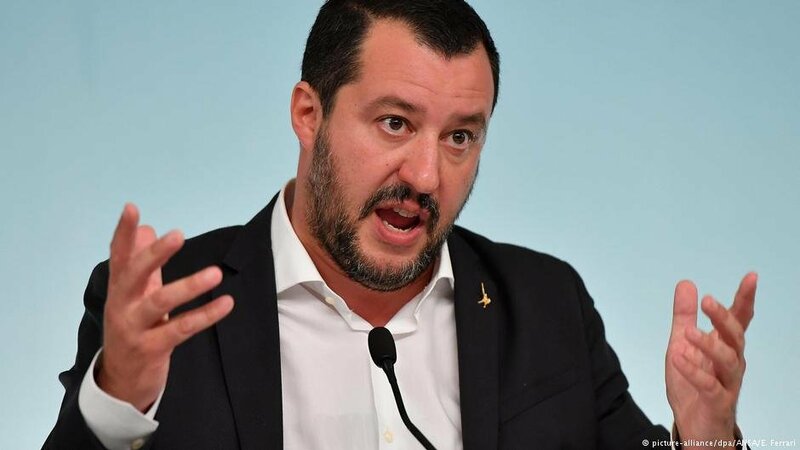 Matteo Salvini, Italy's deputy Prime Minister, Home Office Minister and leader of the anti-immigrant party La Lega (Northern League) sent a strong message to Malta, France and the EU on Saturday. 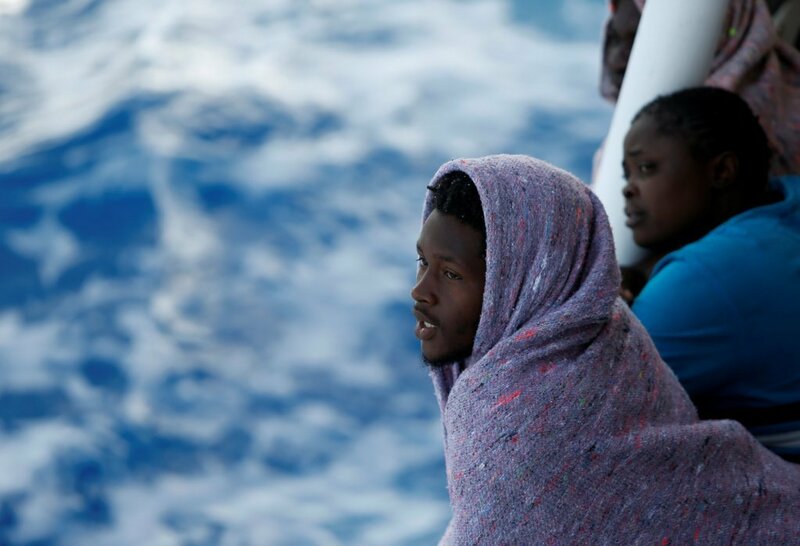 "Stop treating Italy like a refugee camp!" Salvini growled to a press pack, posting his divisive statement to his own Facebook page. "People [who thought Italy was a refugee camp] have got the wrong address" he added. "If it is proven that the French are dumping migrants in the woods at night [to cross into Italy] and the Maltese are providing migrants with petrol, life jackets and compasses and then telling them to 'keep going straight and you will arrive in Italy,' then it has got to stop. If that is proven, I won't be here waiting for little letters from Brussels; I will be sending nasty letters TO Brussels. "Because really, my balls are breaking. I am sick of the rest of Europe treating Italy like a refugee camp. I have reduced arrivals. I want to increase deportations. So if Malta and France continue this behavior and make fun of us, then they will suffer the consequences." Maltese Interior Minister Michael Farrugia quickly replied to the allegations on his Twitter page: "Stop criticizing Malta for doing its duties and start taking note of what Italy should do better to give priority and care to the safety of life at sea and to abide by international obligations." Farrugia went on, "It is Italy that repeatedly fails to comply with applicable SAR conventions and international obligations. Malta has always followed all obligations and respected the principle of the nearest place of safety." 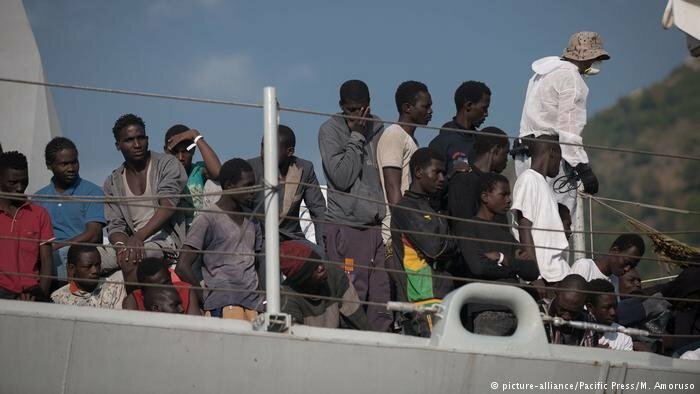 In a direct tweet to Matteo Salvini he said that "@MatteoSalvinimi should understand that migrant boats steaming on high seas are not always in distress. If persons on board refuse to get rescued, no SAR authority can prohibit them from continuing their journey." He concluded, "Malta has done much more than was expected, and disembarked migrants in Malta on humanitarian grounds due to Italy's systematic failure to provide any form of assistance to persons in distress." Salvini didn't reply directly but went on the popular Italian Sunday afternoon TV show "Pomeriggio Cinque" to reinforce his message. He stated that criticism just makes him more convinced that he is on the right road. The numbers are not adding up, he added: the country can't support 700,000 of what he called "fake refugees" milling around Italy when 5 million Italians are living in poverty, Salivini said. He stressed that this is why he has decided to reduce migrant numbers drastically. To the national news program on Rai 2, he repeated his message that he was on the road to reducing the numbers of arrivals and stopping Italians being "made fun of" by the rest of Europe. He added that "the amount of money we are contributing to the EU for immigration is too much." Speaking at the political formation school for the League this weekend, Salvini anticipated Italy playing a fundamental role in a conference with Libya taking place in Palermo on Monday. He said he hoped that the conference would help bring "stability" to Libya and create the possibility of "cooperation and collaboration" between the two countries which both border the Mediterranean - "not just to stop migrants departing but also in order to return to a state of peace, serenity and commerce in the Mediterranean." Salvini ended his interview by underlining once more that Italy was "nobody's servant" and that he would action all the promises he had made prior to being elected.